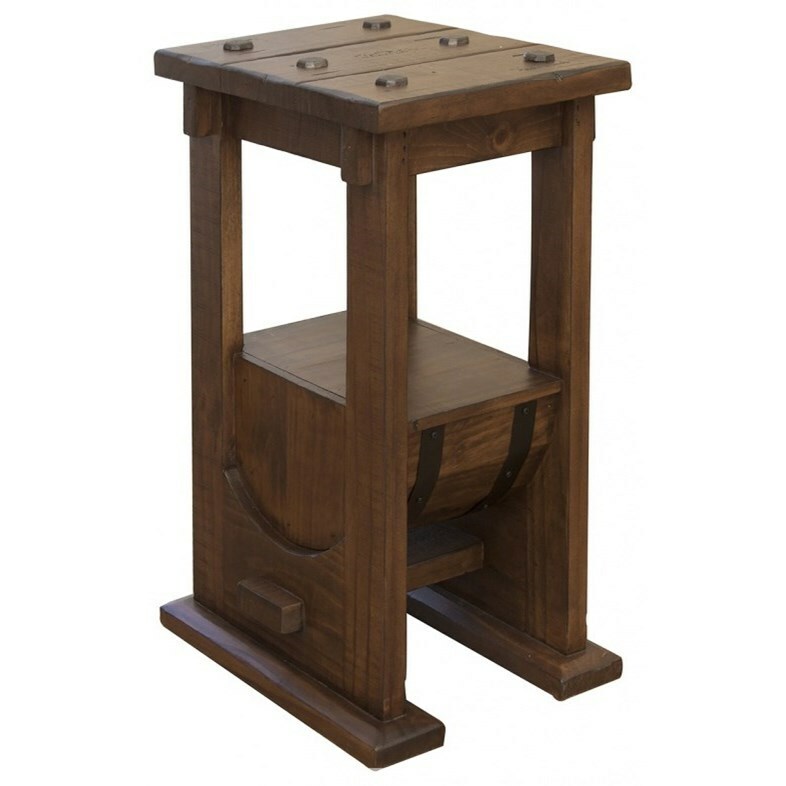 The Bourbon Industrial Barrel Chairside Table by International Furniture Direct at Houston's Yuma Furniture in the Yuma, El Centro CA, San Luis, Arizona area. Product availability may vary. Contact us for the most current availability on this product.